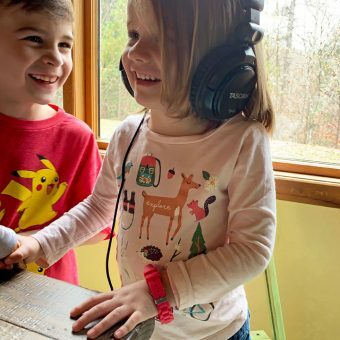 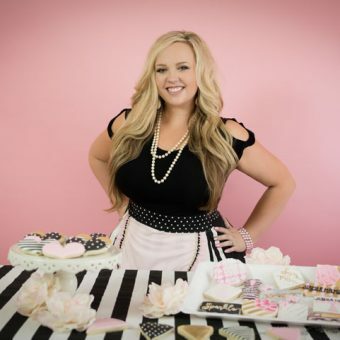 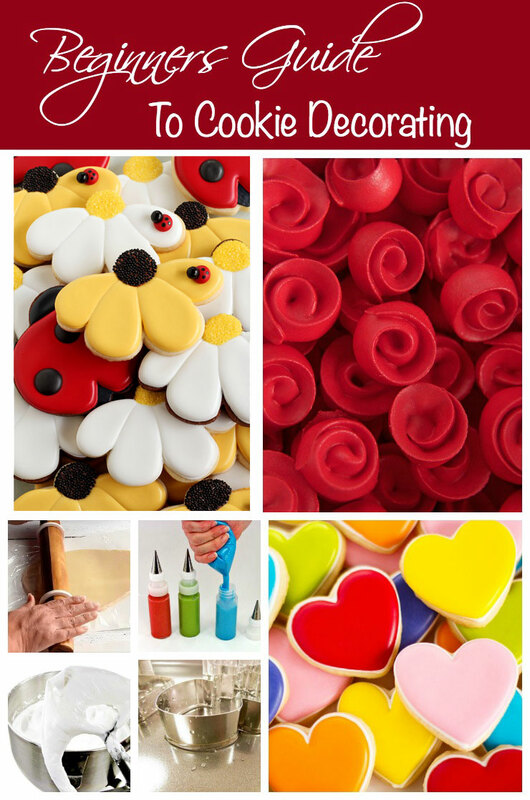 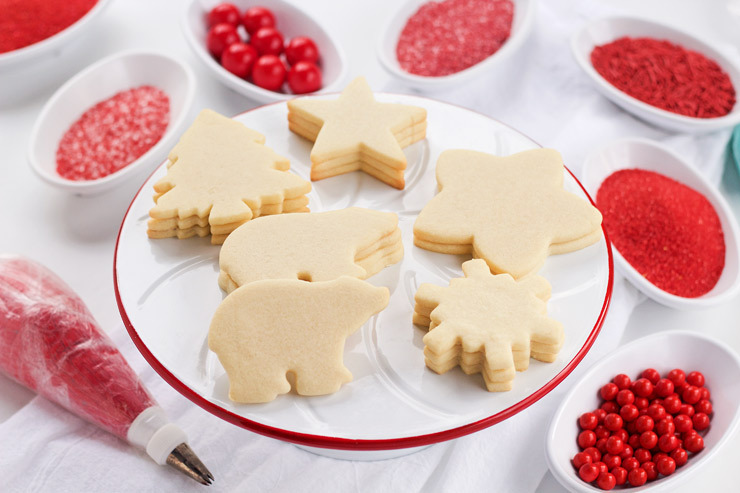 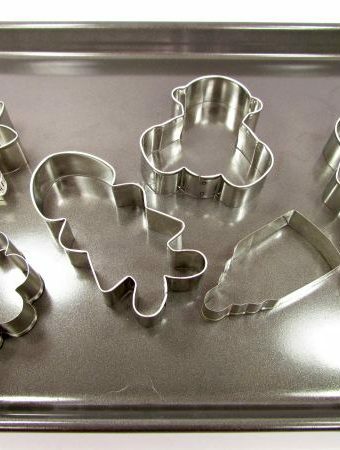 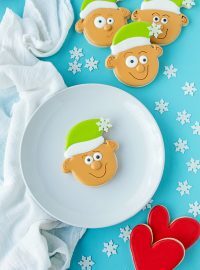 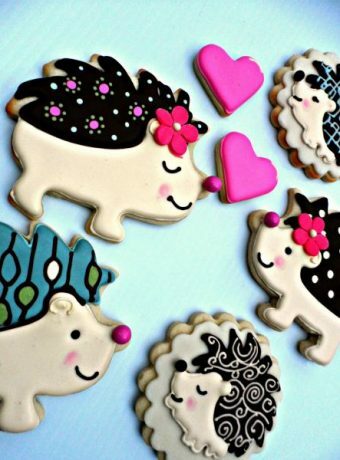 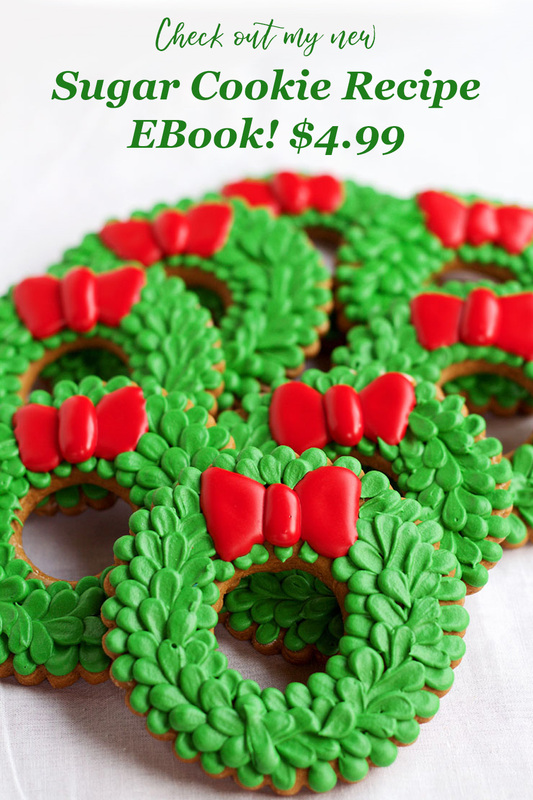 The Bearfoot Baker | Page 71 of 77 | Don't Wait...Let's Create Decorated Cookies, Cupcakes & MORE! 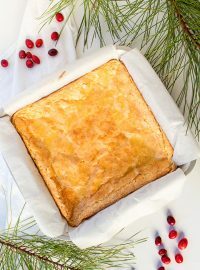 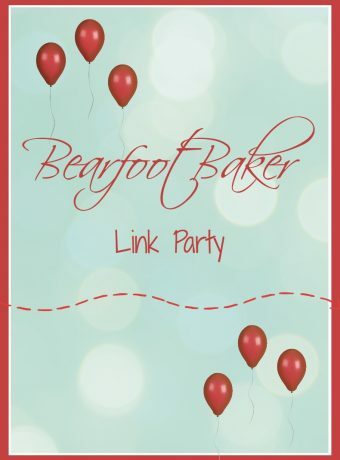 The Bearfoot Baker Link Party #4 “Whatcha Doin’? 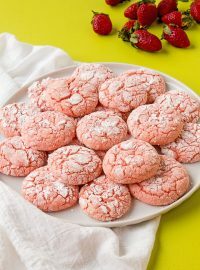 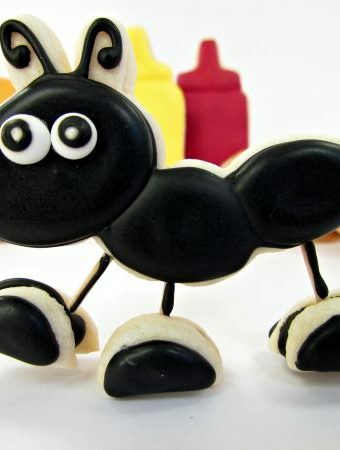 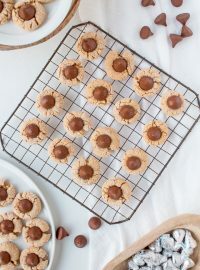 Ant Cookies That Stand up!